We realised the need for our residents to be relaxed and feel at home and we train our staff to be respectful, courteous and sensitive to our residents needs at all times. 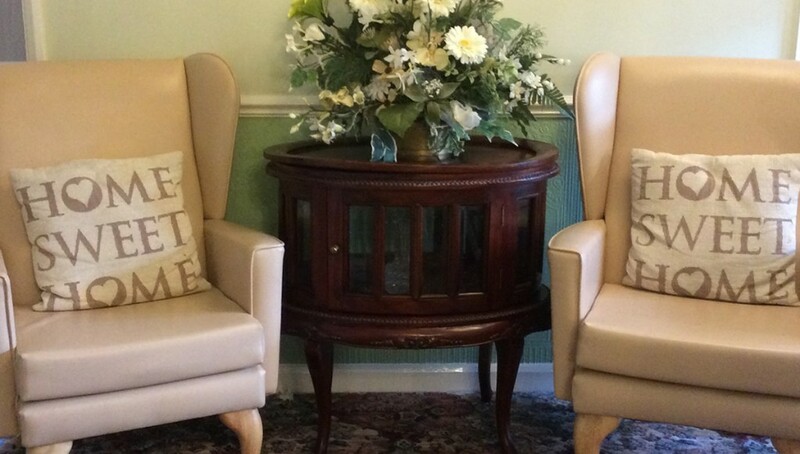 Our aim at Brun Lea is to ensure that all our residents are able to receive the highest standards of care and attention. Our staff are truly dedicated, highly motivated and committed to maintaining excellent standards of care. Our ‘home’ recognises the intrinsic value of people and we respect each of our residents’ uniqueness and varying needs. We provide lots of enjoyment and, even more essentially, lots of tender loving care. Our dedicated team of staff are in tune with each of our residents’ requirements to ensure maximum comfort, well-being and happiness.